Autumn-Joi was bitten by the entertainment bug early in life. She received her first internship at WPGC 95.5 in Washington, DC, with radio/TV icon, Donnie Simpson. He allowed her to contribute to his weekly American Idol “chatter” and from that exposure, she knew behind the mic was where she wanted to be. Autumn then took her talents to South Beach where she interned with 99 JAMZ midday diva Sheby Rushin. It was at 99 JAMZ where she got to spread her radio wings when asked to fill in for DJ Khaled’s ‘The Takeover’ show. Autumn’s fresh, sultry, sound blew everyone away. 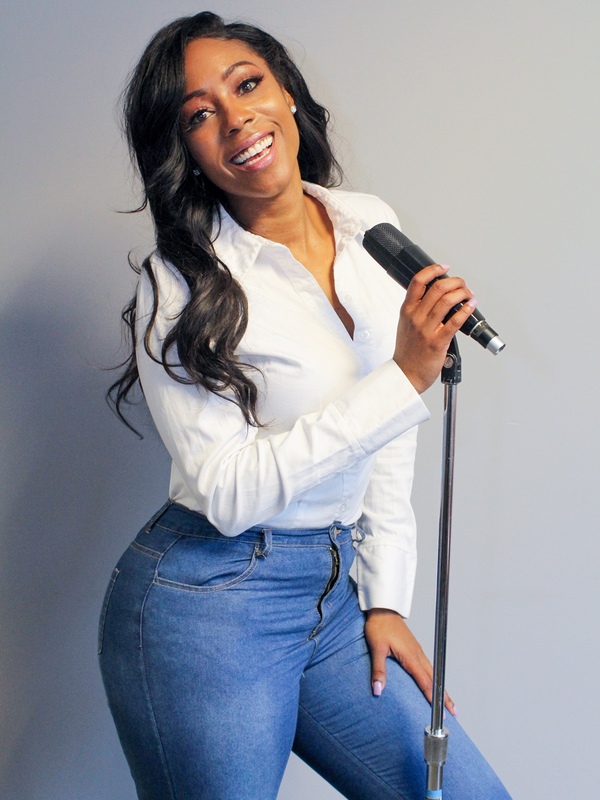 Upon graduating from college, Autumn received the ultimate graduation present from 93.9 WKYS in Washington, DC when they asked her to bring her talents to their overnight and Sunday afternoon shows. Autumn’s ‘The Overnight Sensation’ show was born and she quickly became DC’s ‘Favorite Girl’; a nickname that has been with her throughout her career. Autumn-Joi also produced, directed and starred in the ‘Weekly Recap’ seen on ThisIs50 .com . This show highlighted the latest gossip from sports to celebrity scandals. The ‘Weekly Recap’ received over 500,000 views per week and afforded her the opportunity to work on-air at Shade 45 in New York! She is currently a regular correspondent for TMZ and has been a featured panelist for News One Now w/ Roland Martin on TV One over 5 times! She was ‘The Zone’ host at WERQ in Baltimore, 10pm to 2am, for three years before her transition into middays! Autumn-Joi is the newest member of the Radio One Raleigh family as the midday personality and The ‘Autumn Joi Live Show’ can be heard Mon-Sat 10a to 3pm on K97.5! !